If you are bird lover, this adorable homemade gift is for you. 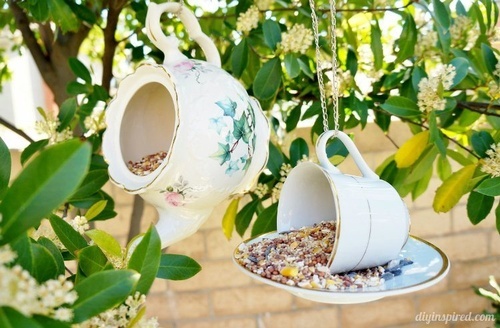 Sadie will demonstrate how to make a cute outside bird feeder. You will be able to sit and watch birds right outside your window or porch. All materials will be provided for this project.